Chicago rapper Joseph Chilliams makes his Dynasty Podcasts debut at the start of 2018. The artist opens up about the turbulent time in his life that marked the making of his debut full length, Henry Church, during which time Chilliams lost both his grandfather and fellow Pivot Gang artist and close friend John Walt. Chilliams also speaks on a brutal mugging that happened to him at the end of 2016, and the impact that event had on him. During lighter portions of the interview, the artist affirms his love of pop music, with an emphasis on his love for former Black Eyed Peas member Fergie. 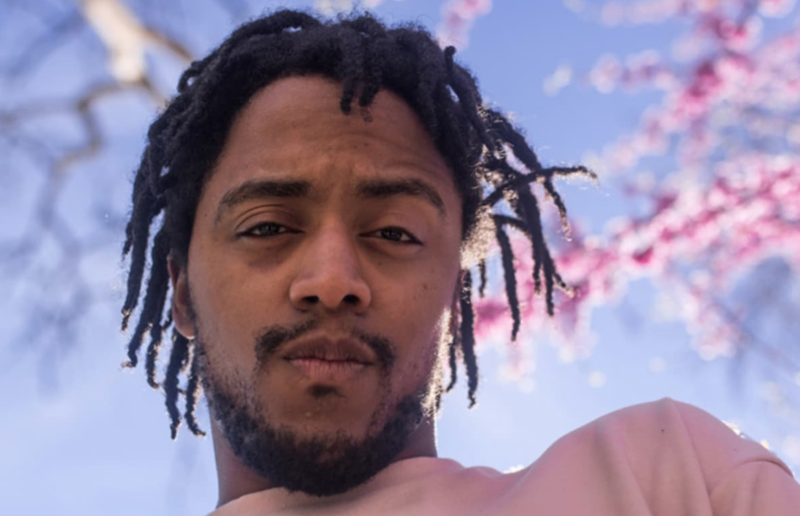 Finally, Chilliams looks ahead at what's next for him as an artist in the new year.